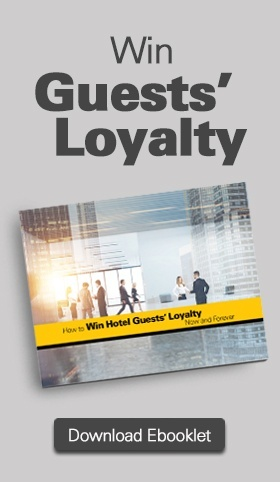 The wide variety of Hamilton Beach Commercial® and Proctor Silex® Commercial coffee urns will meet all your hospitality needs when you are serving coffee to large groups. 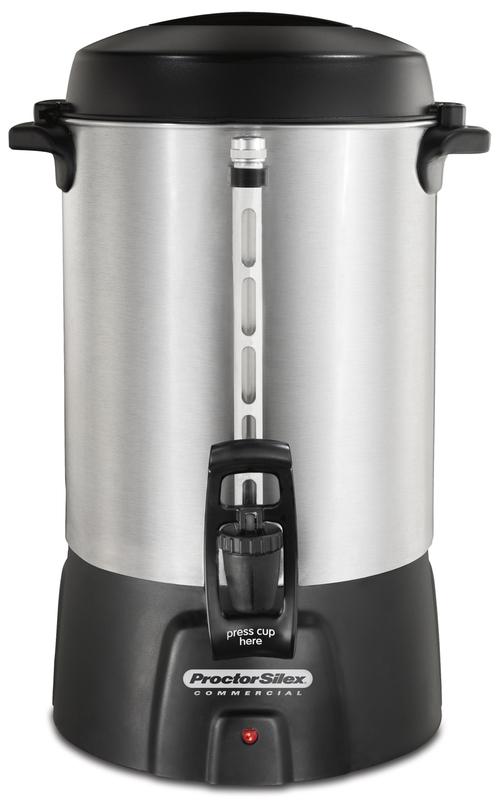 From large groups at hotels and conventions to catering applications, churches or other gatherings, the comprehensive coffee urn selection at Hamilton Beach Commercial® has every occasion covered. 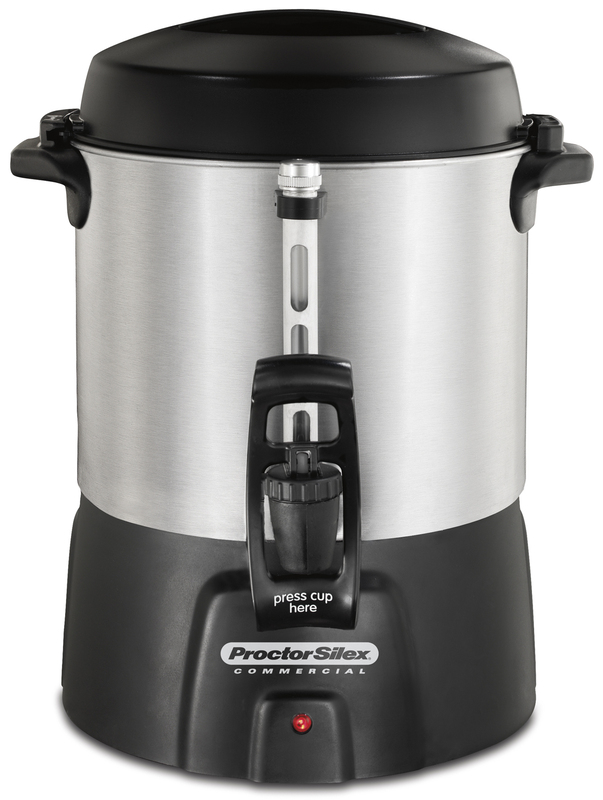 Hamilton Beach Commercial® and Proctor Silex® Commercial coffee urns are exceptionally easy to use and clean. 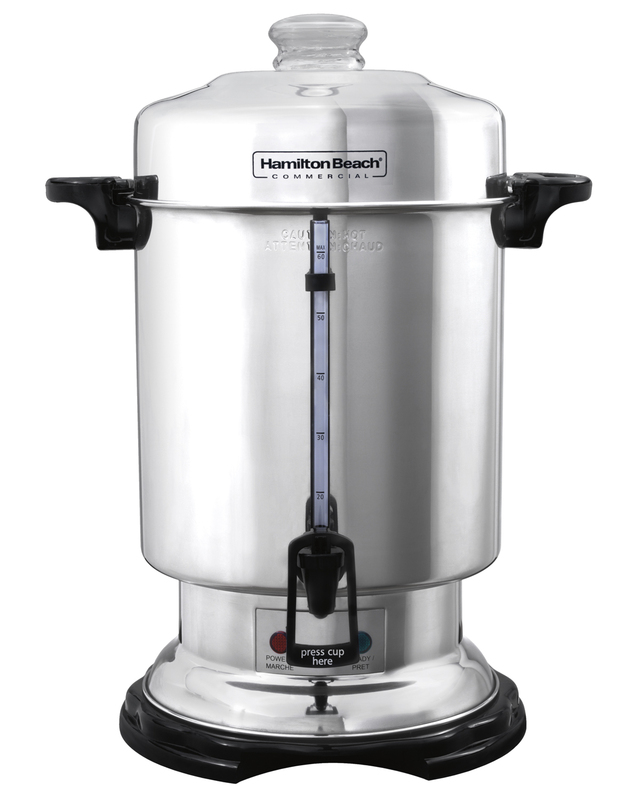 No matter what your budget is or the size of the crowd, Hamilton Beach Commercial® has a commercial coffee urn to fit your needs.